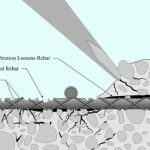 Concrete demolition using high pressure jetting equipment is an alternative to breaking concrete using traditional methods, such as jack-hammering. 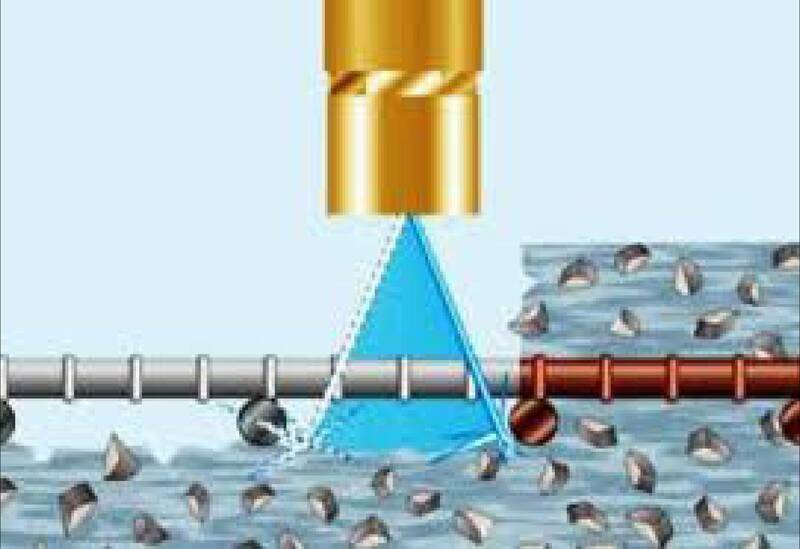 Water jetting produces less dust, creates less noise, and is safer than the jackhammer to operate. 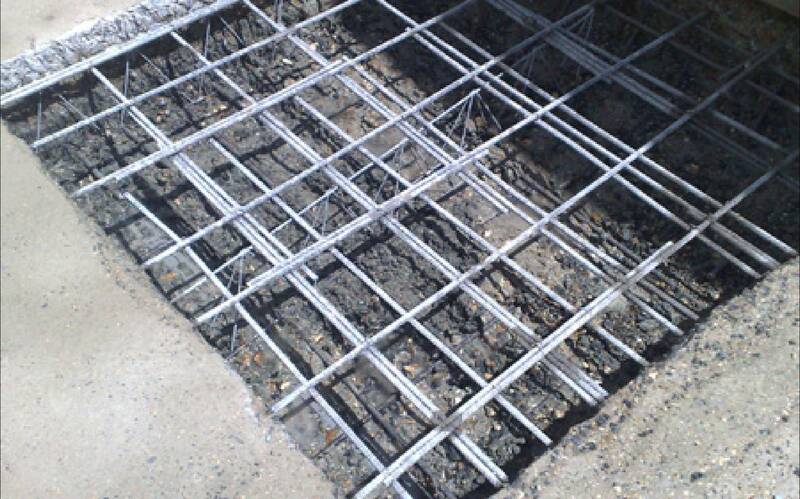 The concrete and rebar are also left in better condition to bond to the new concrete fill. It demolishes unsound concrete at ground level, in walls and pilings, and even overhead. Most of the industry’s work is on parking garage and bridge deck restorations. But concrete restoration work is increasing on condominiums, high-rise buildings (especially in salt environments), silos, and tunnels. The use of water-jetting equipment is appealing because it’s fast, worker friendly, and nonpolluting—an increasing OSHA concern. 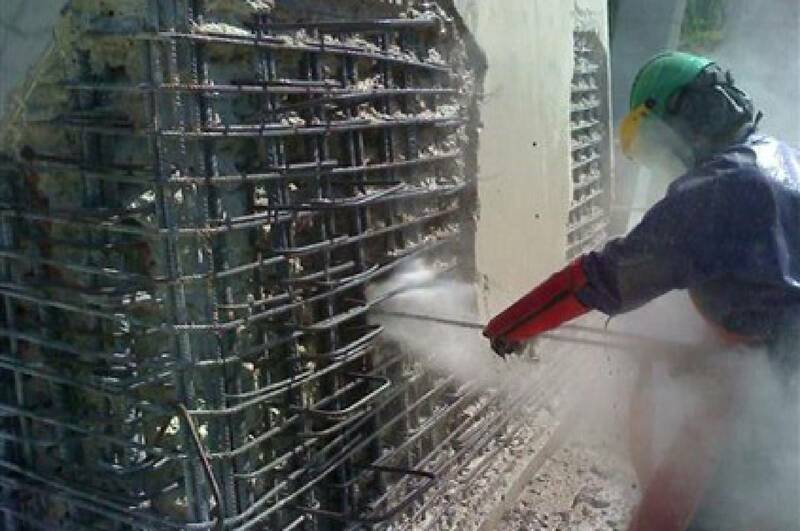 Removing paint, epoxy, and other coatings from concrete surfaces is easy, much faster than a jack hammer, hydro demolition equipment produces a better surface for concrete repair and protective coatings. 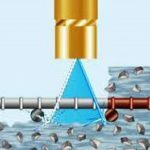 By changing the nozzle from a single jet to a multi-jet and setting the time of travel for the spray tip with computer software, an operator can remove unwanted materials with minimal damage to the concrete surface. Hydrodemolition is faster than chipping, so construction schedules can be shortened (approximately 1 to 10 square metres per hour, depending on the depth). Water blasting removes all deteriorated concrete. 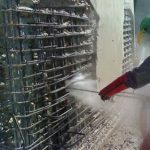 Hydrodemolition provides better mechanical bonds for repair materials. Water does not chip, cut, or damage reinforcing steel. The noise level outside the work area is less than concrete breakers. Hydro demolition noise does not transmit through the structure being worked on. 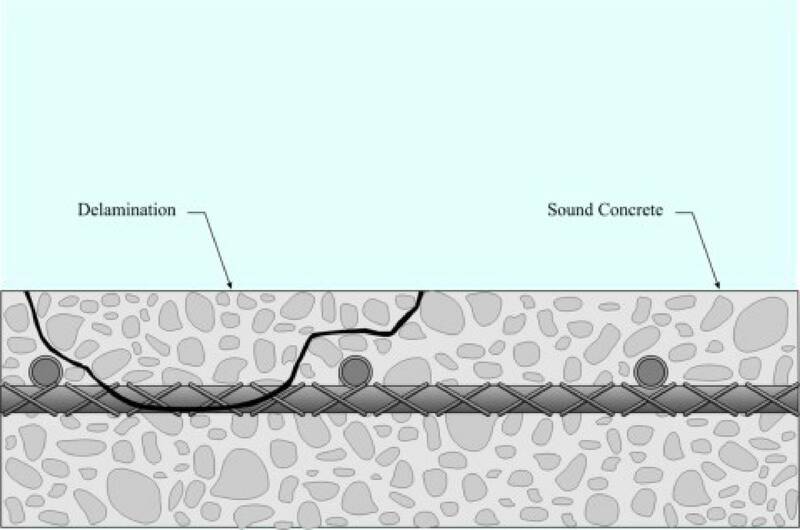 Fractures in the sound concrete are eliminated. The process is very controlled and can stay within exact perimeters. The process can be performed in remote areas where no other removal system is possible. 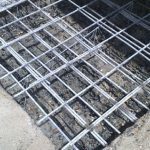 Scarifying concrete is becoming more popular with contractors, partly because many major paint and coating manufacturers concrete finishers, restorers, and water proofers are insisting on it before providing a warranty for their product. 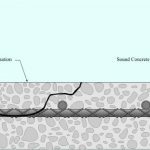 A single-jet nozzle traveling at a rate faster than that for hydro demolition provides a good bonding surface for new concrete. 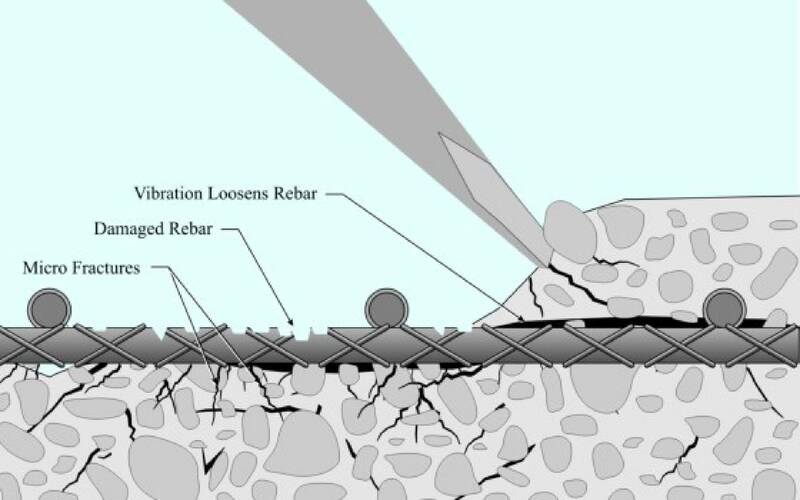 the rough, irregular profile cut by the water produces a superior mechanical bound, and there is no micro cracking (or bruising) caused by demolition.